The Pastoral Council is composed of parishioners who serve as an advisory body to the pastor. Nominations are accepted in October, with elections being in November of each year. Members serve on the Council for a term of three (3) years. The Finance Council advises the pastor in overseeing the budgeting process and monitoring its progress throughout the year. Members serve on the Finance Council for staggered three-year terms. Duties- To foster active and informed participation in liturgical celebrations so that the worship experience becomes meaningful and fulfilling and thus the central focus of our parish community and to assess the spiritual needs of the parish and thereby to engage our faith community in opportunities, outside of the liturgy, that nurture and deepen the parishioners’ individual and collective relationship with God. Duties- To ensure that learning opportunities exist through which our parishioners may become mature and knowledgeable participants in our church and our society through the teachings of Christ and His Church. Duties- To mobilize the resources of the parish so that we can respond to real human needs. To inform and involve the parish community in social concerns and charitable acts toward one another and toward the larger community of city, state, nation, and world. To transform into action the Church’s concern about social justice and charity towards all. 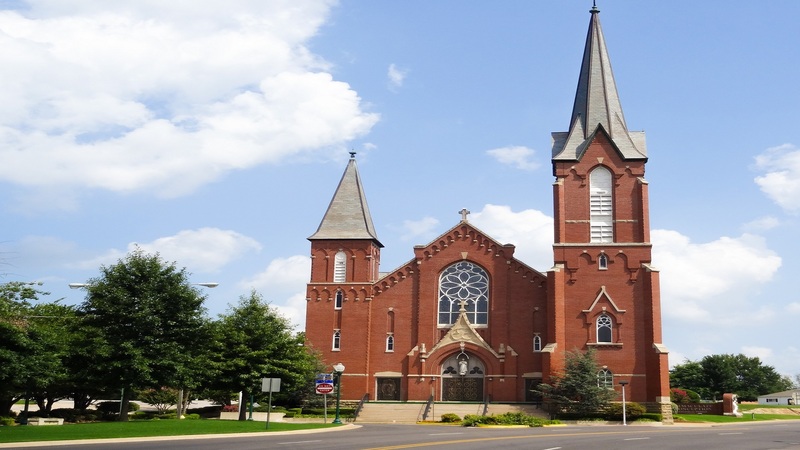 Our parish is actively involved in a variety of services in the Fort Smith area. There are many opportunities to become aware of justice issues and ways to respond compassionately to the hungry, the homeless and the oppressed. 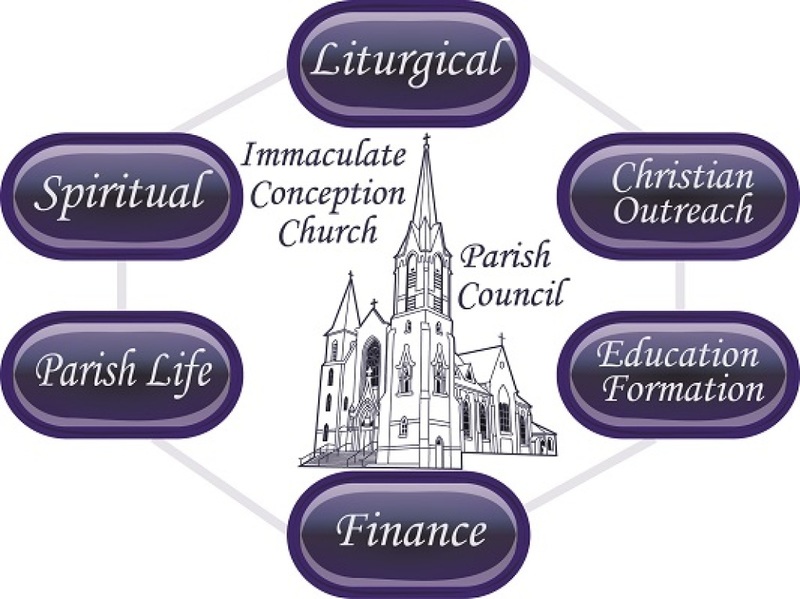 Duties – To promote unity and a sense of “belonging” to the Immaculate Conception Church family among the parish members by providing opportunities for people to be together. Provide a welcome atmosphere for newcomers to the parish.